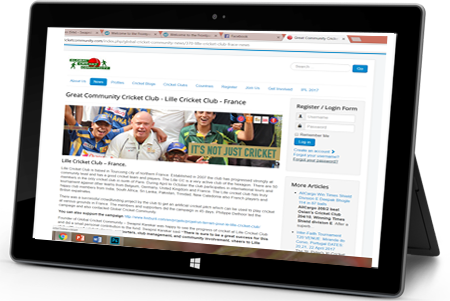 website for cricket fans, players, clubs and business. Global Cricket Community Website. Cricket players, coaches. clubs, businesses and sponsors. For meeting our consultant and discussing your idea, business requirements or information you can email us for an appointment. Strategy and Management Consultation, High-performance Consultation, Cricket Consultancy. You can consult us for new business setups and other fields like marketing, social media, design, events and creative solutions. 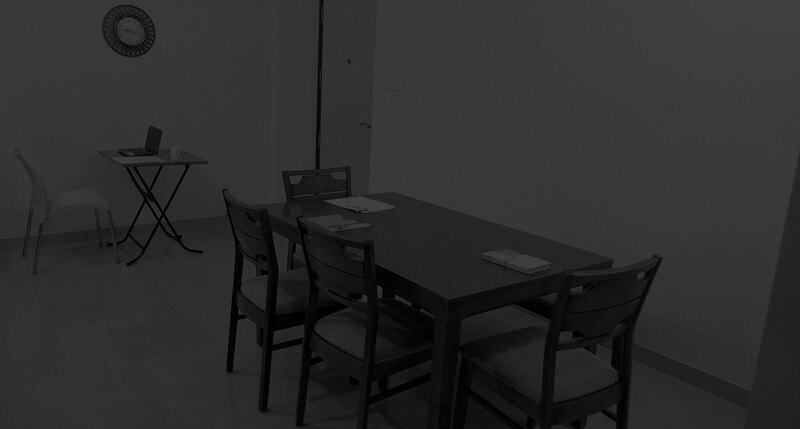 Experience Design, Communication Design, Service Design are offered by us. The impact and importance of ideas, emotions, and environment on the user is used in experience design. Your business can benefit a lot from our services in experience design..
Swapnil Karekar Creative Solutions LLP offers Social Community Development Events to you. We organize and manage social development events for your CSR or Social Cause be it education, health, social awareness or entrepreneur development. 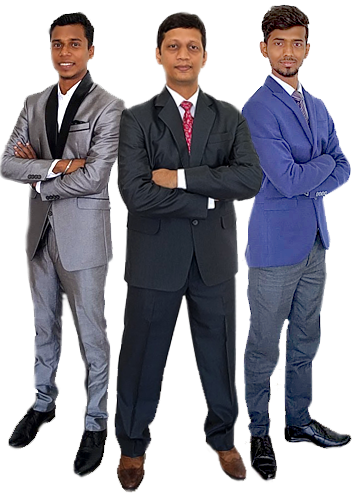 Swapnil Karekar Creative Solutions LLP is a creative, team-based, solution oriented business that aims to inspire and empower people by offering High Quality, World Class and Easy to Use products and services. Our offerings are diversified in the sectors such as Consultancy, Design & Development, Training, Events, Marketing and Social Community Development. Swapnil Karekar Creative Solutions LLP was incorporated on the 25th of November 2013 as per section 23(4) of LLP act, 2008. 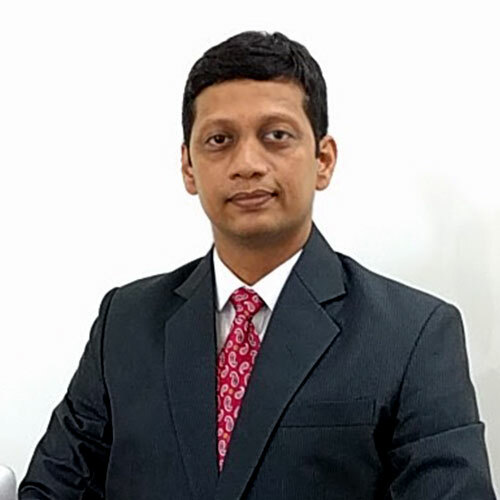 Swapnil Karekar – A Training, Coaching & Consultancy brand that works to inspire and empower its clients by Success Trainings, Life Coaching & Creative Consultancy Solutions. Some of the progressive training the brand can offer to your Organization are Success Principles, Leadership, Team Building, High Performance, Self-Development and Relationship Communication. Global Cricket Community – We have over 26000 page views per month and visitors from 104 countries. We have 160+ global profiles of national players, coaches, umpires, match referees, CEO of cricket associations, commentators, community leaders and club secretaries. Website is spreading Cricket and building an online active community of Cricket Players, Coaches, Professionals and Cricket fans from all around the world. Currently, 104 countries are playing Cricket, Global Cricket Community aims to reach these countries and provide them an online platform. The Purpose of Global Cricket Community Website is to provide a networking website for cricket players, amateurs, fans, coaches, officials, clubs and everyone involved in cricket. 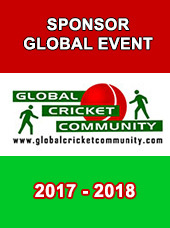 Global Cricket Community is offering Complete Cricket Profile to its Members and has introduced an Affiliate Programme System for tournament Organizers. Cricket Businesses, Equipment, Gears, Clothing, Turfs, Tours, Academies. Market your business to our systematic, global community of players, clubs, associations and leaders. Global Cricket Community is for you, to come together and grow global. 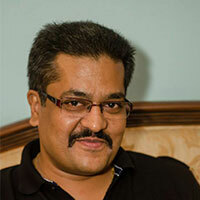 Mohan Upasani Managing Director - Pivot Media Solutions. Our Business is built on clear goals, responsibility, and experience. And our Success is built on teams, resources, and celebrations. Goraksh Kivale Partner Goraksh Kivale is always taking initiative for the development of Cricket. He aims to develop Cricket in 105+ nations. He is mainly focusing on Cricket Players, Cricket Clubs & Cricket Association in order to develop the game of Cricket in their respective countries. Helping genuine Cricket Players and promoting them globally. 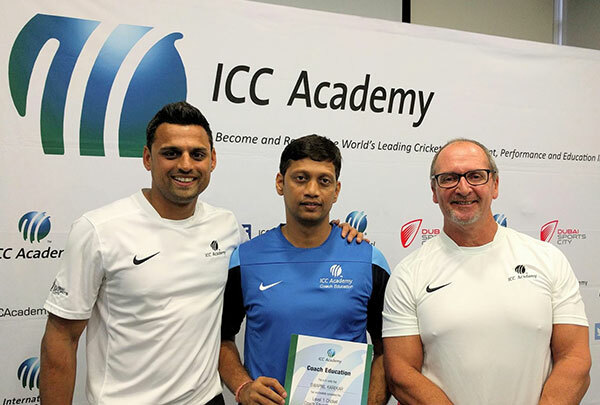 Goraksh keeps studying and understanding the structure of Cricket throughout the world and working on the development part. Conducting Events and Business from that event is his major role in Global Cricket Community. Goraksh himself is a good cricket player and also kabaddi player. 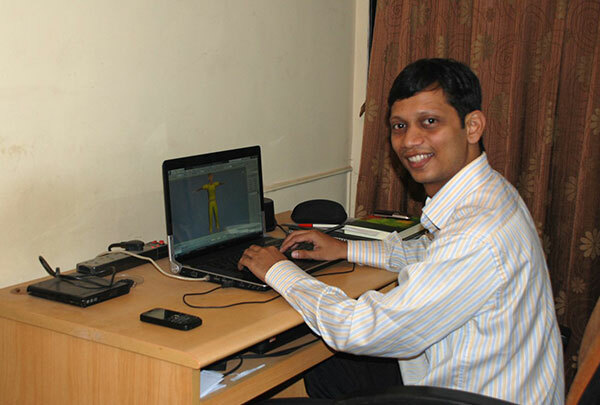 His business style and clear communication give him speed in work and good technical output. A true leader that can play many roles with professional results. 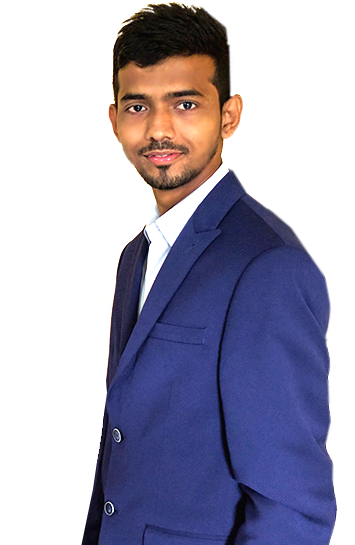 Tushar Sawant Partner He works on ideas and develops activities for making a business better. Communicating with you to develop business towards strategic partnerships, increasing profitability, and business expansion. 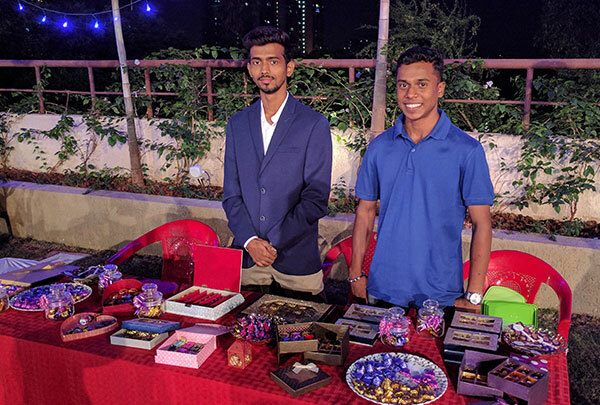 Working with new entrepreneurs and well-known brands and businesses, Tushar has the vision of developing business in 105 countries in the field of cricket, events, tourism and social networking. A simple person with honest efforts is what makes doing business with Tushar a joyful experience. He has big dreams and real steps to reach them. His Yes and No are both real and rarely will you hear a Maybe. 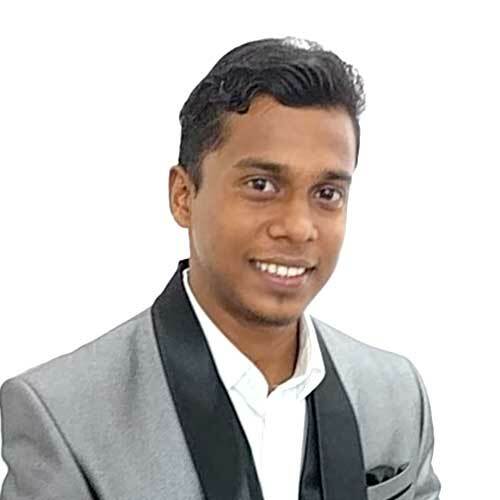 Swapnil Karekar Partner With over 15 years Experience in various fields of IT, Design, Media, Training, Business & Entrepreneurship and Cricket he is always working towards the vision and growth of the business and client's joyful success. 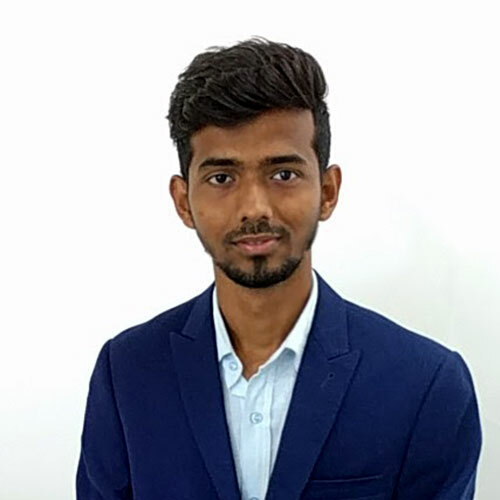 Always learning and communicating with professionals, businesses, and entrepreneurs, Swapnil Karekar works on the vision and growth of Global Cricket Community, Cricket Coaching, and Business Events. He also is an author and success coach. Working with students and entrepreneurs makes him happy. Successful projects with global businesses and leaders make him keep living his purpose - "to inspire and empower everyone using creativity and coaching to live the best life, fulfilling dreams with love and fun. - Swapnil"
Let’s start taking real steps towards making dreams into life. 1. Take the Official Step Send us an email to contact@skcsllp.com and take a appointment. Do mention the basic details and phone number. You will get a call from our office to confirm the appointment and agenda for the meeting. 2. Meeting for Consultation With the official email and agenda in place, now we meet in person. The meeting agenda will include the clear goals and requirements. The mangement process and project checklist make sure that your most important aspects are covered in the one to one discussions. 3. Reports and The Process A document report in case of business consultation and detailed proposal in case of project offer will be presented to you at our office. Cricket Consulations following documentation and plans will be given. Copyright © 2019. 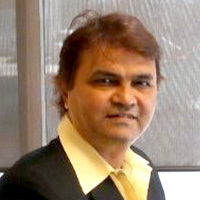 Swapnil Karekar Creative Solutions LLP.